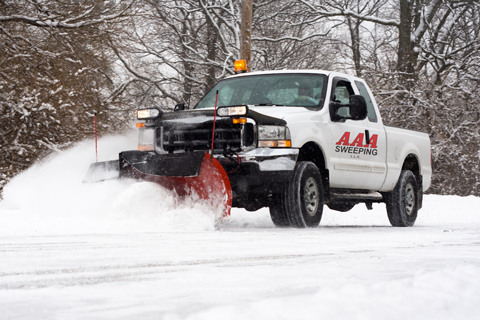 AAA Sweeping can handle commercial snow plowing, snow hauling, parking lot sanding and de-icing. Since 1985 we have expanded to be the largest privately owned fleet of snow plows and sanders in the Inland Northwest. Our snow plowing team is dependable and works quickly to clear snow and ice completely to the ground surface areas are safe. Contact us before the snow comes to secure your service contract! We have one of the largest, most qualified staff of specialty equipment operators dedicated to providing quality results and customer satisfaction on every job. Call us for a quote as pricing depends on scope of service area. What are the length of contracts? Contact us today for details on contract options. Do you provide snow removal to residential properties? Do you provide deicing and sanding services? 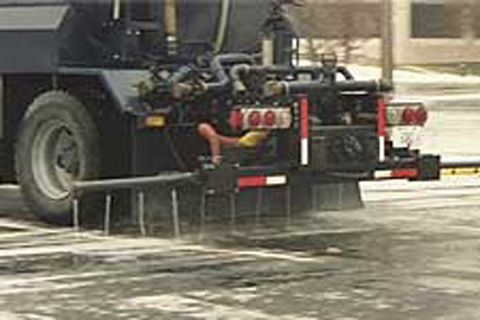 Yes we do offer sanding and deicing in addition to our snow removal services.